J.G. Parks & Son, Inc. continues to build on its diesel Common Rail service offering. 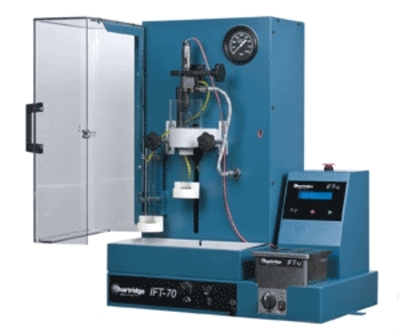 The IFT-70 is a cost-effective common-rail injector workstation; designed to provide J.G. Parks & Son with the ability to perform a simple diesel injector diagnostic comparison. The IFT-70 can be used as part of a full injector test, diagnosis and repair program when used in conjunction with Hartridge's AVM-2. J.G. Parks & Son is pleased to offer this comprehensive testing service at both its Maryland and Virginia locations. Please contact J.G. Parks for all your diesel Common Rail Fuel Injection needs at (410) 742-0400.